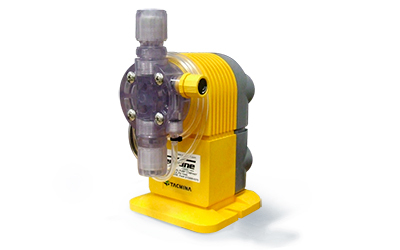 Apply Dispatch Injectable effectively and economically with the Neptune ACA-4 Pump. 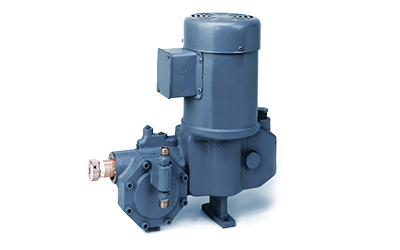 The Neptune ACA-4 pump is designed to inject Dispatch Injectable directly into the irrigation system. It features high output capacity (4 gallons/hour) for large acreage application. It’s easy to install and operate, and easy to clean and maintain for many years of use. 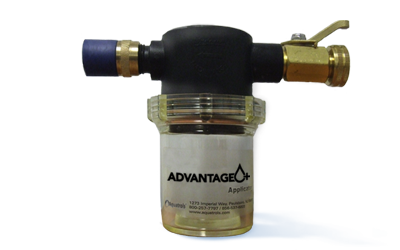 Use the Neptune ACA-7 pump when injecting Blast Injectable. 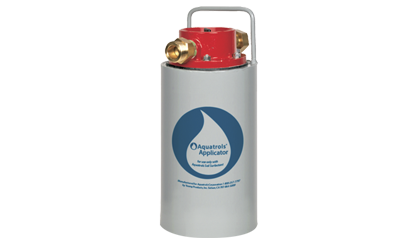 It has the same basic features as the Neptune ACA-4, with the addition of higher output capacity (7 gallons/hour) and an acid resistant construction.